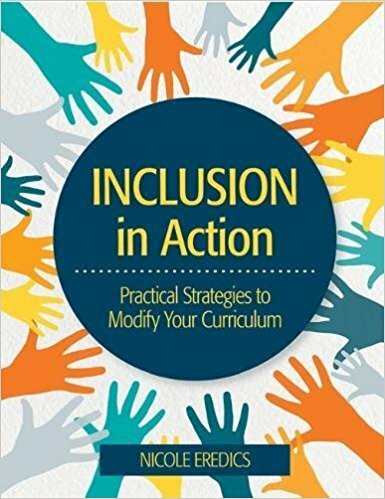 "Educators use a variety of strategies and learning accommodations to teach diverse learners. However, educators can struggle to make grade-level curriculum possible and achievable for students with intellectual disabilities. An educational process, known as modifying curriculum, can open doors to an inclusive, high quality education for students who work below grade level. 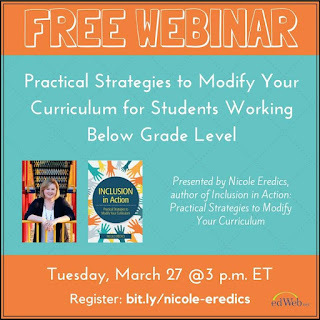 In this edWebinar, Nicole Eredics, author of Inclusion in Action: Practical Strategies to Modify Your Curriculum, will give you step-by-step instruction on when and how to modify curriculum. Classroom and special education teachers across all grade levels as well as administrators will benefit from this session. There were be time to get your questions answered after the presentation. 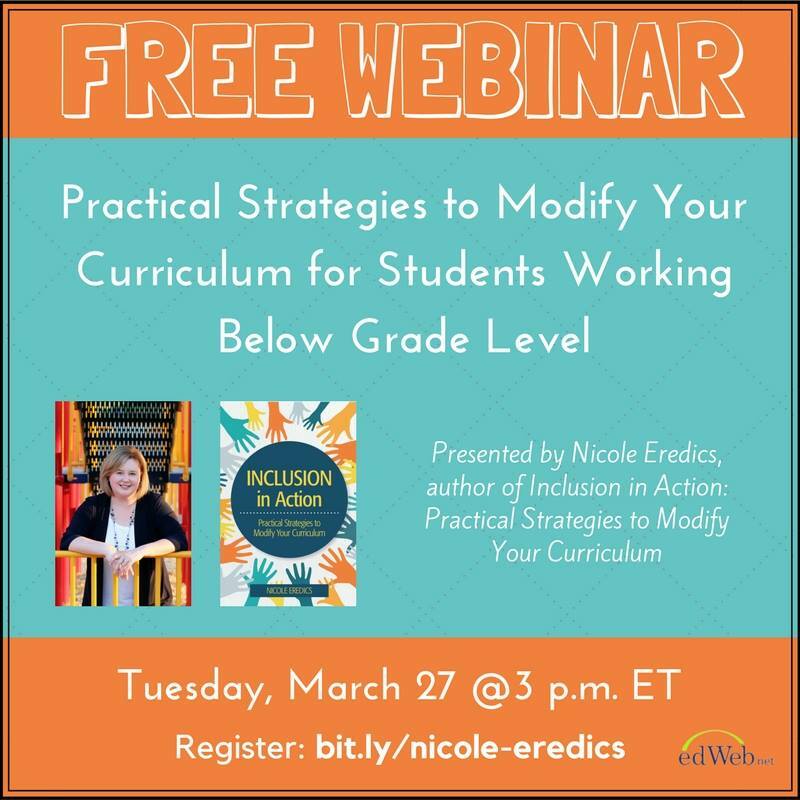 Join us to learn more about modifying curriculum to support all students."